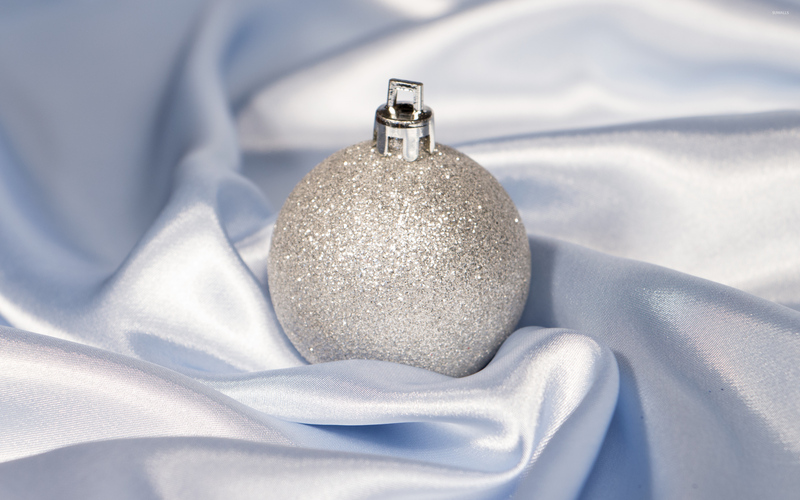 Silver Christmas bauble in silk Holiday desktop wallpaper, Christmas wallpaper, Silk wallpaper, Decoration wallpaper, Ornament wallpaper, Bauble wallpaper, Holiday wallpaper - Holidays no. 51541. 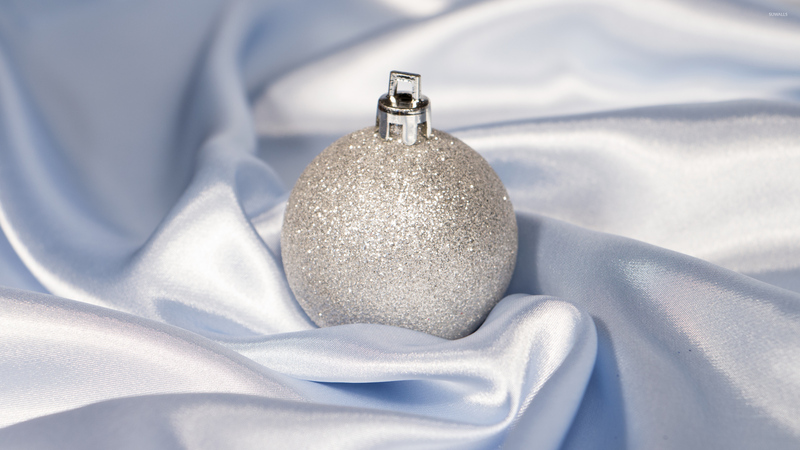 Download this Silver Christmas bauble in silk Christmas Silk Decoration Ornament Bauble desktop wallpaper in multiple resolutions for free.